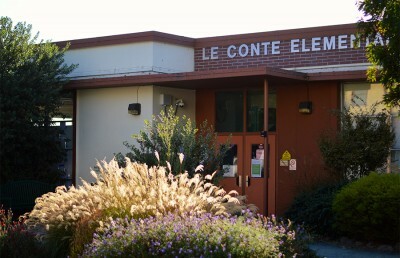 The Berkeley Unified School District, or BUSD, board convened Wednesday to rename Le Conte Elementary School as Sylvia Mendez Elementary School. Sylvia Mendez Elementary School is located in South Berkeley and offers a two-way immersion program in which students learn to be bicultural and bilingual in Spanish and English, according to the school’s website. BUSD’s Naming Advisory Committee, composed of parents, neighbors, and staff, solicited input from various community members in the decision process. After narrowing an initial list of 118 names down to the names of seven different people, groups and things, the committee ultimately recommended Sylvia Mendez. Sylvia Mendez was the plaintiff in the landmark 1947 case Mendez v. Westminster. The case challenged the “whites only” policy of four Orange County school districts, and ultimately the United States Court of Appeals for the Ninth Circuit ruled in favor of Mendez. Two months after the suit, then-California governor Earl Warren signed a bill ending public school segregation in California. 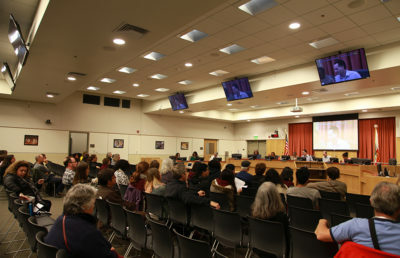 The committee also conducted meetings with several different groups, including Parents of Children of African Descent and the District English Learner Advisory Committee, according to the committee’s report. Discussions at these meetings informed the decision-making process. 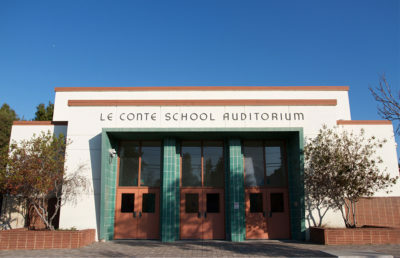 Other proposed names for the school included Dolores Huerta, a Mexican American labor rights activist; Chochenyo, the name for one of the divisions of the Ohlone people, who are native to the Bay Area; and Arcoíris, the Spanish term for rainbow. Implementation for the school’s renaming, which includes changes to signage and social media, and an official request to the California Department of Education will take place over the summer. Estimated costs will total about $25,000, the report said. The board members present at the meeting were Josh Daniels, Judy Appel, Ty Alper, Beatriz Leyva-Cutler and BUSD student director Uma Nagarajan-Swenson. At the meeting, the committee also recommended ways to educate students on the people and ideas that were proposed to be the namesake but were not selected. These recommendations included making a book on Dolores Huerta required reading and painting a rainbow on the transitional kindergarten playground. “In lifting up the story of Sylvia Mendez, the committee and community also wants to continue to recognize the names, ideas and stories that were shared,” said Grace Kong, chair of the Naming Advisory Committee. Cade Johnson covers schools and communities. Contact him at [email protected] and follow him on Twitter at @cadejohnson98. A previous version of this article incorrectly stated that the lawsuit Mendez v. Westminster challenged a policy at four Los Angeles school districts. In fact, the four school districts were in Orange County.